The Low-Line Market is a conveniently located and carefully curated farmers market, with the goal of creating an experience where neighbors can meet and gather while having greater access to a collection of high-quality produce, proteins, flowers and artisanal foods from local farms and vendors. By providing an increased availability of local food sources within walking distance of a high traffic, residential area, the Low-Line Market aims to contribute to an increase in sustainability within our community. Follow the Low-Line Market on Facebook for updates. Sign up for our Low-Line Market Newsletter here. Become a Vendor: If you are a farmer, prepared goods, or craft maker, and would like to be a vendor at Low-Line Market, fill out the 2019 Vendor Application. Please also review the 2019 FAQ & Guidelines. Additional questions, please contact Carisa at lowlinemarket@lakeviewchamber.com. 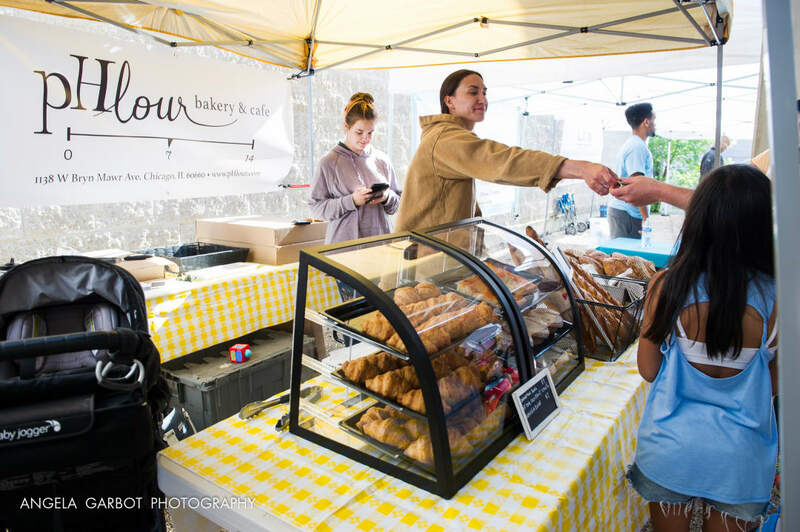 Community Partners & Non-Profit Organizations: The Low-Line Market provides opportunities for local businesses and non-profit organizations to reach marketgoers. If you are interested in being a Community Partner, please read the 2019 CP Application. If you are a non-profit, please contact Carisa at lowlinemarket@lakeviewchamber.com for more information. Entertainment: The Low-Line Market encourages local musicians to come celebrate the warm weather, food, and community! If you are interested in playing at the market download the Musician Application. Additional questions, please contact Carisa at lowlinemarket@lakeviewchamber.com. Sponsor: Sponsoring the market is a great market tool for your business and shows your commitment to support access to fresh and local food! 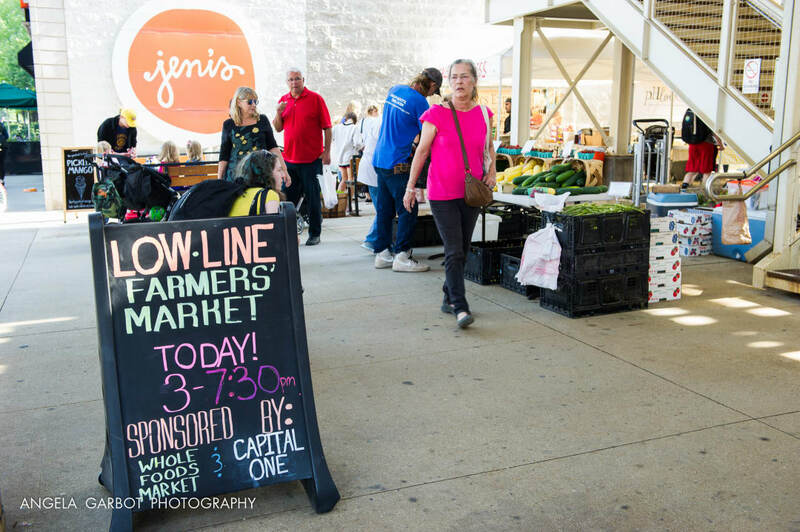 If you are interested in sponsoring the Low-Line Market and want more information regarding sponsorship levels or fee, please contact Carisa at lowlinemarket@lakeviewchamber.com for more information. Donate: Support your local farmers and help us promote sustainability! We are raising money to sustain and grow the farmers market during the 2019 season and we need your help. 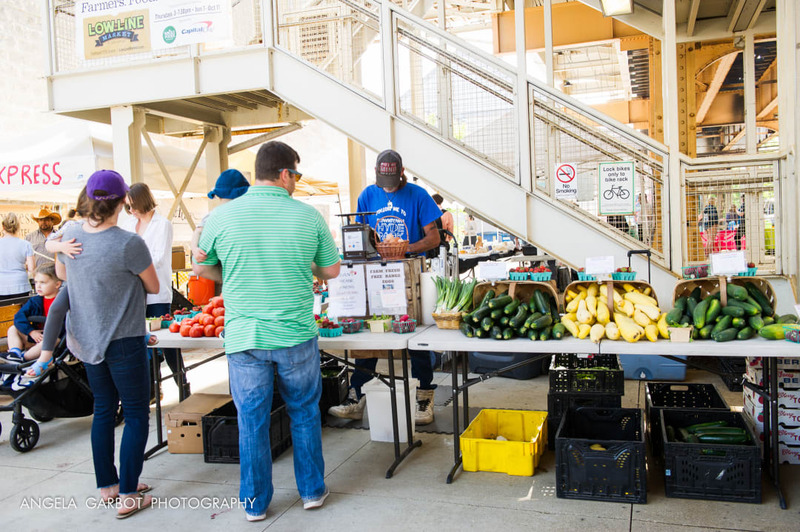 The Low-Line Market is a program of Friends of Lakeview, a 501(c)3 non-profit organization. All funds raised will go towards the Low-Line Market. Donate Today! Volunteer: Volunteers are needed to help with market setup, breakdown, and managing the Lakeview Chamber tent. Helping out at the market is a great way to be involved with the community. Follow the link below to register for days. For additional information, contact Carisa at lowlinemarket@lakeviewchamber.com. The Low-Line Market is situated at the entrance to the Low-Line, a one-of-a-kind project currently underway to connect Southport Ave. and Paulina St. with a continuous, half-mile long walkway and garden beneath the CTA ‘L’ tracks.